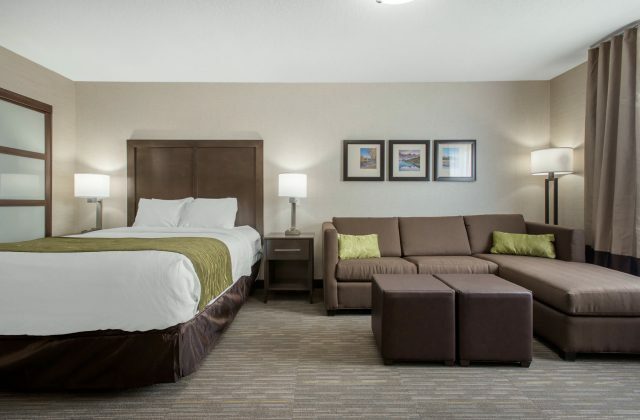 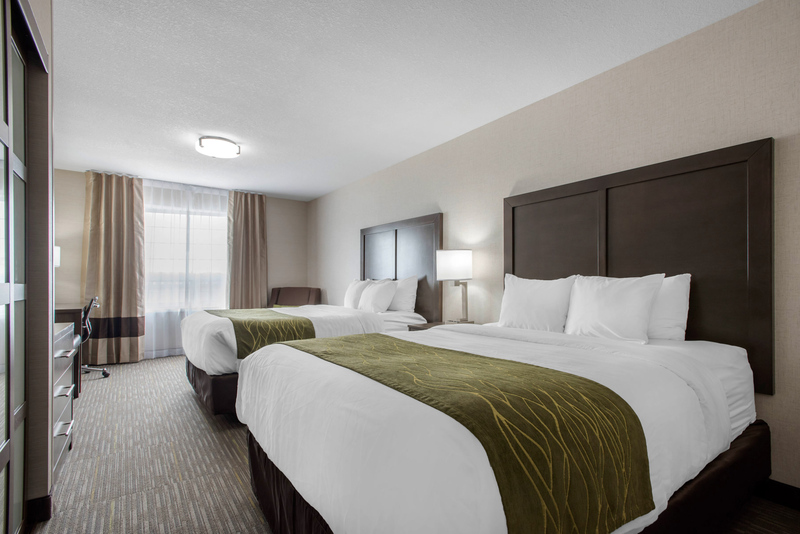 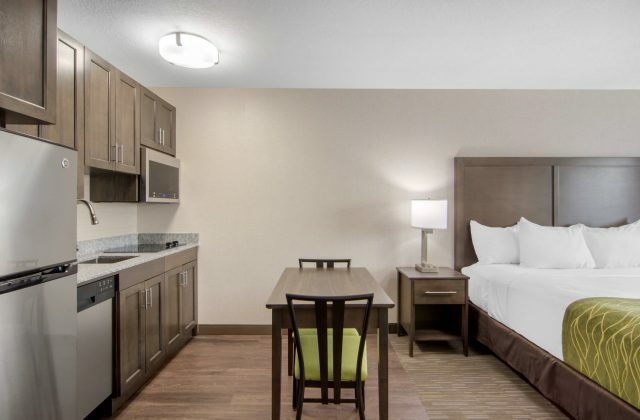 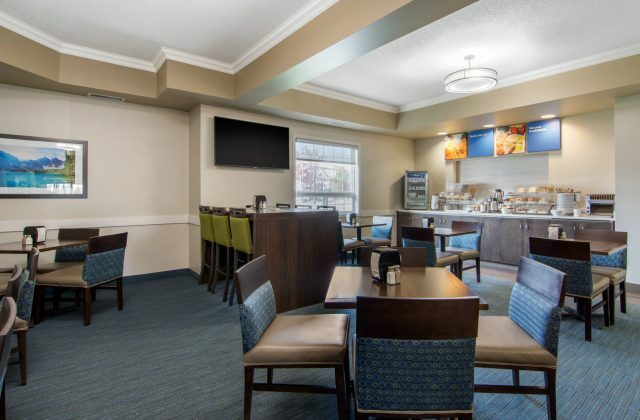 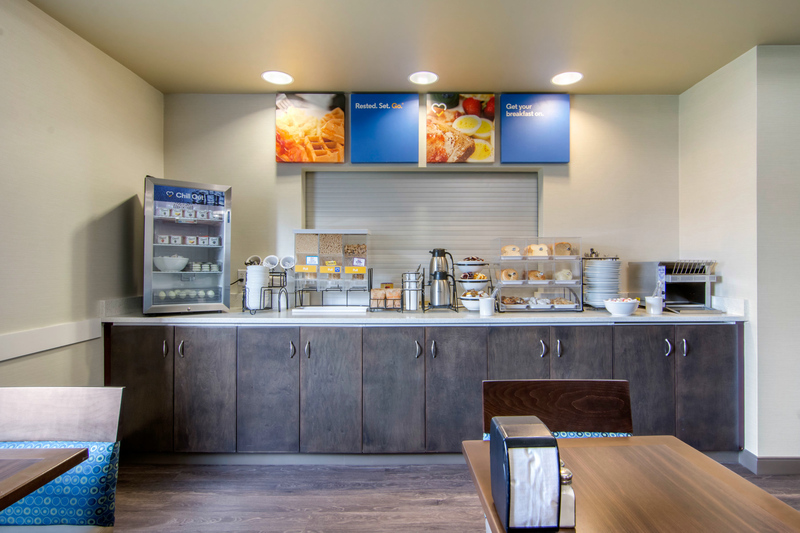 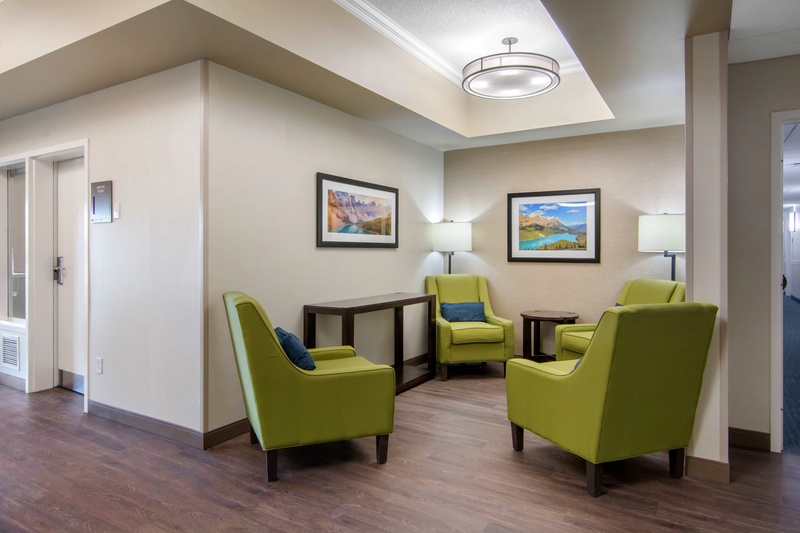 The Comfort Inns & Suites® hotel is conveniently located near many local attractions, a newly renovated hotel with 88 rooms and suites that will ensure superior guest comfort. The property offers easy access to many areas of the City, including Cash Casino, Canyon Ski Area, the Red Deer and District Museum and Heritage Square, home to a variety of historic buildings in downtown Red Deer. 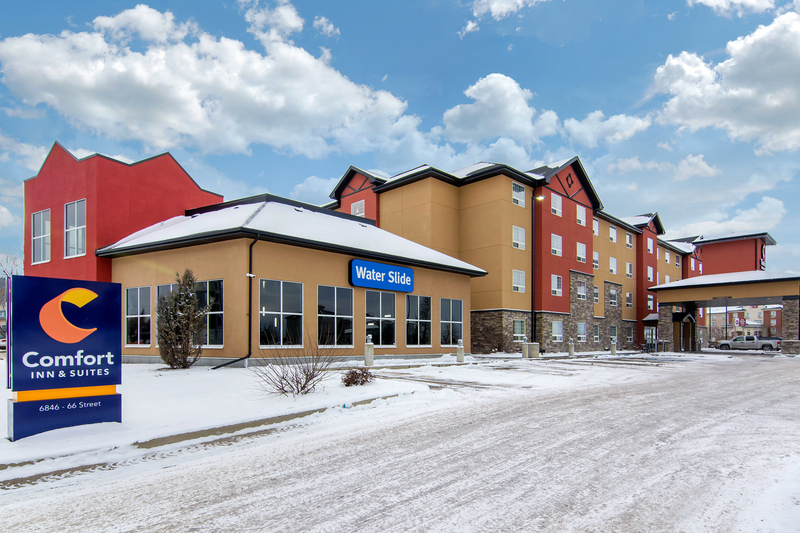 Red Deer College is also just minutes from this hotel. The great outdoors can be easily accessed while you enjoy your stay at the Comfort Inn, explore the city’s Waskasoo Park, featuring picnic sites, an 18-hole golf course, and miles of paths for jogging, biking, and inline skating. 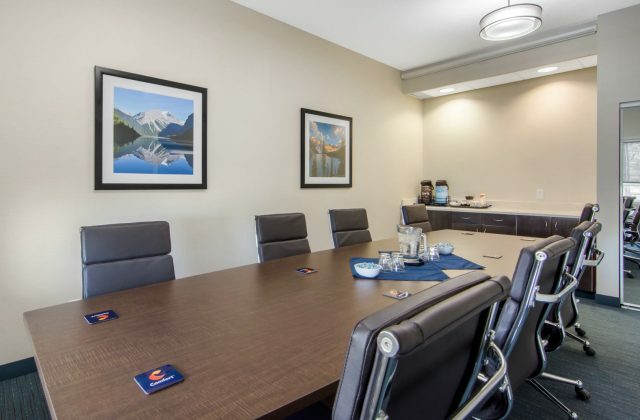 The park’s Kerry Wood Nature Centre has a gallery, theater and discovery room for children. Numerous restaurants can be found in the surrounding area. 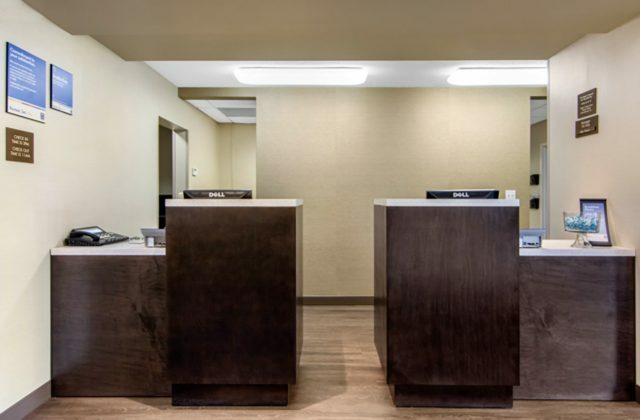 Business travelers will welcome additional conveniences such as access to copy and fax services. The business center contains a public computer with Internet access. The hotel’s meeting facilities accommodate up to 10 people in the boardroom.